You know this time of year as spring. 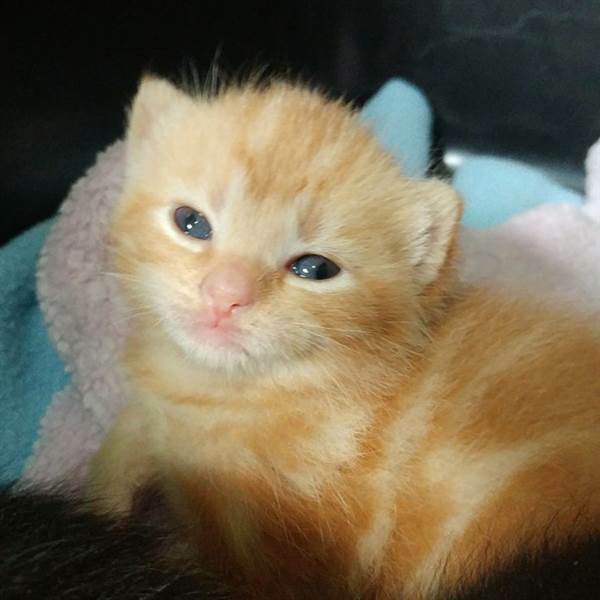 For folks who work with animals, it’s kitten season. 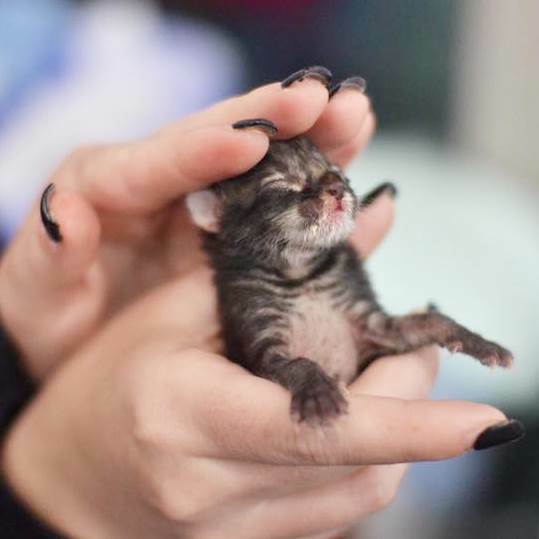 And these kittens need your help.Kitten season is in some ways as delightful as it sounds — when the world is full of newborn cats. Unfortunately, it’s also when shelters become full of kittens and cats, which puts tremendous strain on already tight resources. Luckily, there’s a lot you can do to make kitten season go better for shelters and animals alike. Here’s what you need to know. Shelters need volunteers year-round. That need can be especially acute during kitten season. “With the sudden influx of animals — particularly little messy ones — shelter staff can get overwhelmed,” said Finnegan Dowling, spokesperson for the Humane Society Silicon Valley, a nonprofit shelter located south of San Francisco. Ask your local shelter what you can do to help them function best during these busiest of times. You may need to attend a volunteer orientation session, or they may just put you right to work. 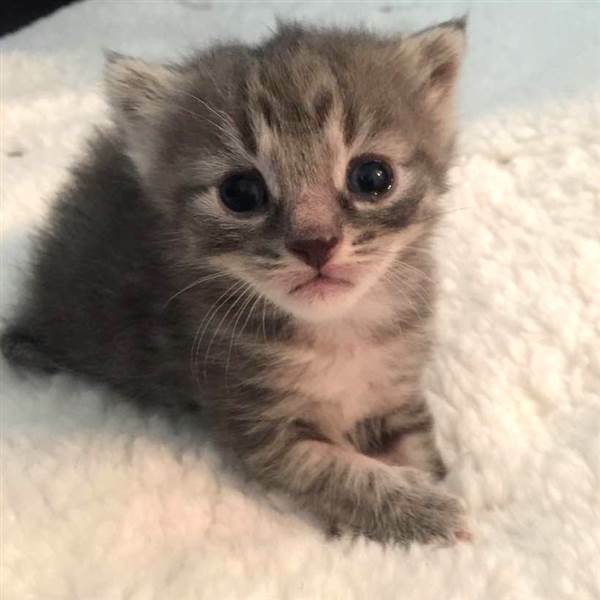 Your tasks will probably include unglamorous but utterly necessary assignments like cleaning cages and doing laundry — but play your cards right and you could also be recruited to be a kitten cuddler. Kitten cuddlers are trained to bottle-feed the babies, as well as give them snuggles and affection to help them get socialized so they will be happy around humans and enjoy their lives as pets. Seriously, this is a real and important volunteer gig that could be yours.